When did the balance between human demand and natural resources collapse? Why, when and how did we establish sedentary lifestyles and social inequality? Since when do mega-cities and civilisation diseases exist? What kind of adaptive strategies did we develop? Which social, ecological, pathological or economic drivers triggered change? How can we identify them? Moreover, what can we learn from this for today and the future? In order to address such questions in a most holistic approach, the CRC is characterised by the wide array of applied scientific disciplines, combining and mutually developing methods from humanities and natural sciences. Thereby, we explore archaeological, palaeo-environmental an ancient genetic archives. More than 60 researchers from eight institutions of Kiel University are part of the collaborative research centre (Geography, Geoscience, Classical Archaeology, Ecosystem Research, Informatics, Clinical Molecular Biology, Pre- and Protohistoric Archaeology, Philosophy, Leibniz Laboratory) and non-university institutions such as the Centre of Baltic and Scandinavian Studies (ZBSA), and the Archaeological State Museum of Schleswig-Holstein (ALM). 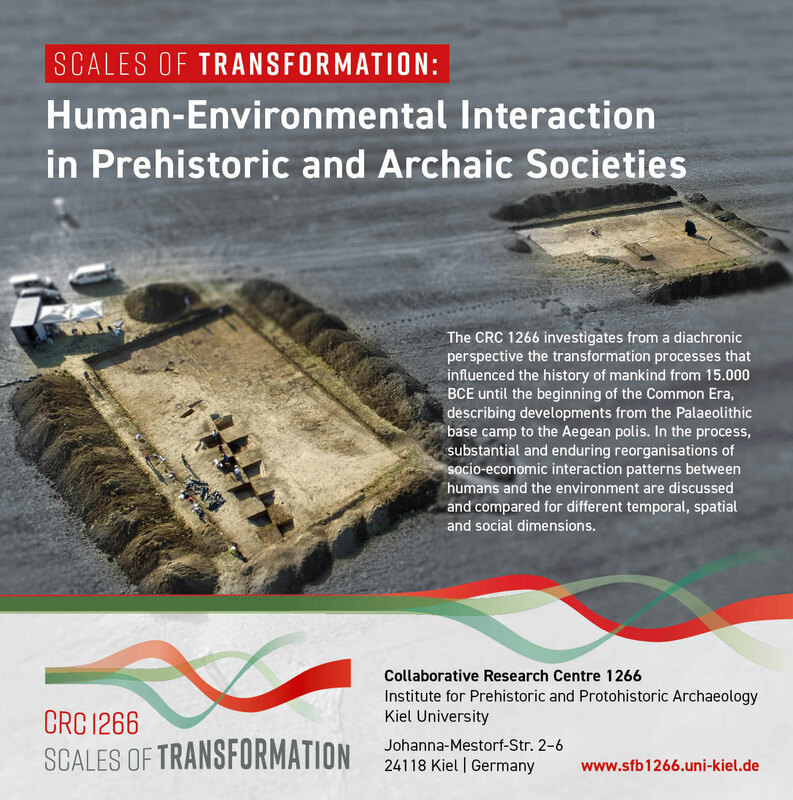 With its central issue on human-environmental interaction, the CRC is an element of the research foci SECC (Socio-Environmental-Cultural-Change) at Kiel University. 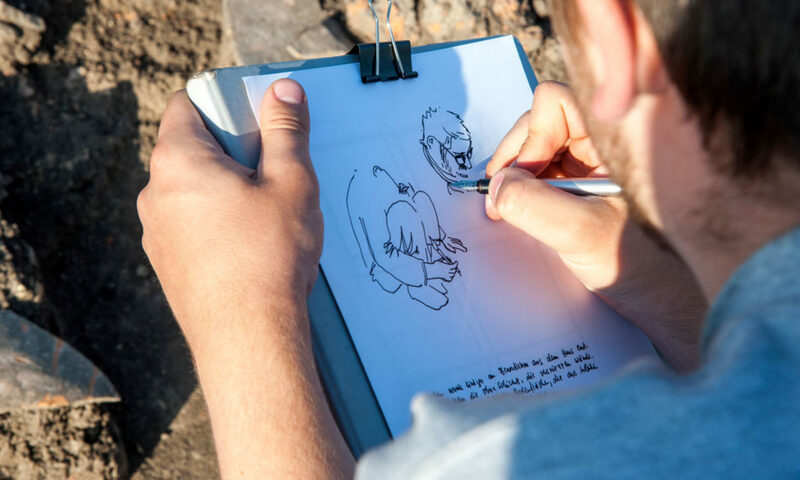 The CRC 1266 is in its initial stage, but with this blog, we take the chance to provide insights into our research activity right from the start.